ROUND 1 – Pittsburgh wins series the against the Columbus Blue Jackets, 4-1. ROUND 2 – Pittsburgh beats the Washington Capitals, 4-3. 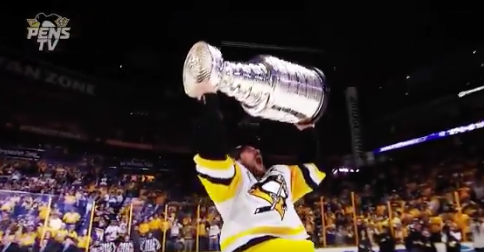 Stanley Cup Final – Pittsburgh defeats the Nashville Predators, 4-2. 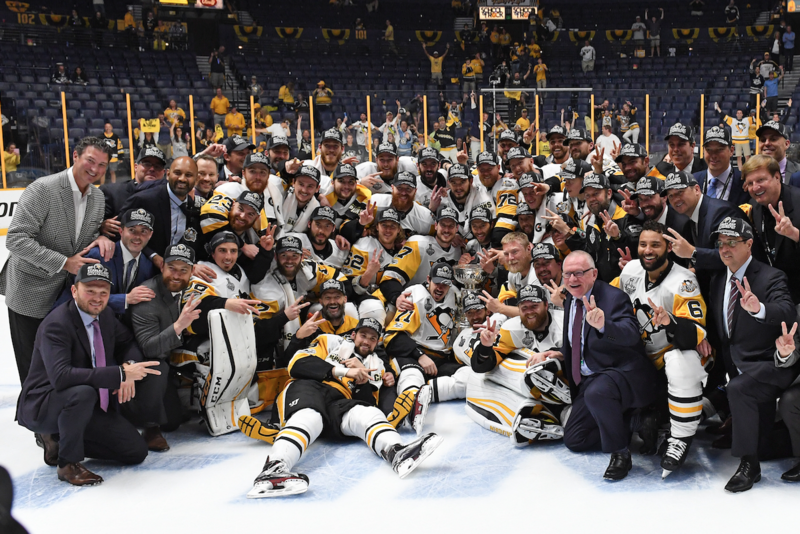 BACK-TO-BACK – The Pittsburgh Penguins celebrate winning their second consecutive Stanley Cup Championship after defeating the Nashville Predators in Game 6. October 4 – CONSOL Energy Center is renamed PPG Paints Arena, after PPG agrees to a 20-year naming rights deal. 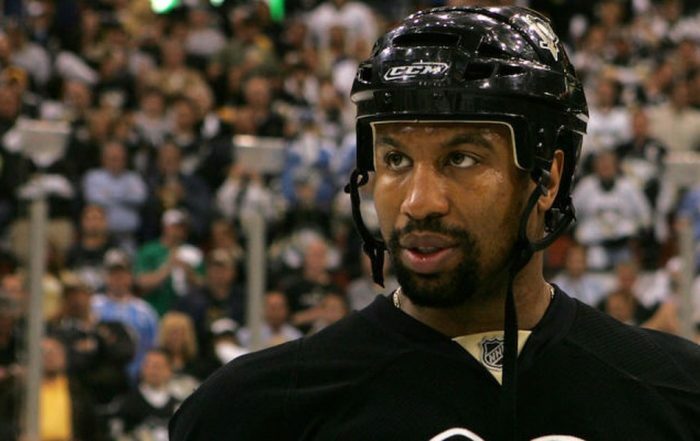 October 6 – The Penguins are honored at the White House by President Barak Obama. 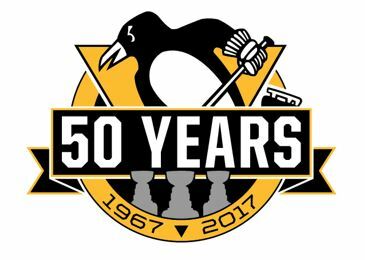 October 13 – The Penguins open their 50th season by hoisting their fourth Stanley Cup Championship banner and defeated the Washington Capitals, 3-2. October 20 – A rematch of last year’s Stanley Cup Final, The Penguins scored three third period goals from Malkin (2), Wilson (1) and Hornqvist (2) to beat San Jose, 3-2. November 8 – First-ever meeting between Sidney Crosby and Edmonton Oilers’ Connor McDavid. The Penguins won, 4-3, and McDavid registered three assists. November 12 – Toronto Maple Leafs and Auston Matthews, last year’s first-overall NHL draft pick. November 21 – In his NHL debut, Jake Guentzel scored 1:02 into a game (fastest in team history) against the New York Rangers. November 25 – Phil Kessel scored against the Minnesota Wild to pick up his 600th point in his career. November 30 – New York Islanders’ Anders Lee and Nikoly Kuleman (ENG) scored three seconds apart, the fastest two goals ever scored against the Penguins. The previous mark was six seconds, on three occasions. December 1 – Dallas Stars’ Stephen Johns (Wampum, Pa.) records an assist in his first game played against his hometown Penguins at the PPG Paints Arena. December 5 – Bryan Rust beat Ottawa’s Craig Anderson on a penalty shot en route to his first NHL hat trick. December 10 – Evgeni Malkin scored two power-play goals to reach 111 in his career and good for second place on the Penguins all-time list. December 12 – Matt Murray stopped all 31 shots from the Arizona Coyotes to earn his second shutout of the season and third of his career. December 23 – Chad Ruhwedel scored his first NHL goal against New Jersey in front of the 450th consecutive home sellout. December 27 – Evgeni Malkin had a goal and an assist to push him over 800 points in his NHL career. 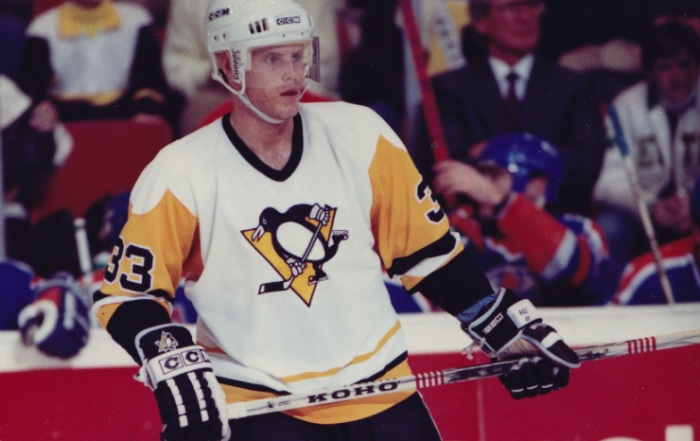 December 28 – The Penguins defeated the Carolina Hurricanes, 3-2. 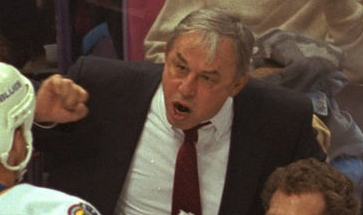 It was the second time in Penguins history that neither team took a penalty. The only other time that happened was March 22, 1969 at St. Louis. January 1-7 – This year all NHL teams will have a “bye week,” and Pittsburgh is off for this week. 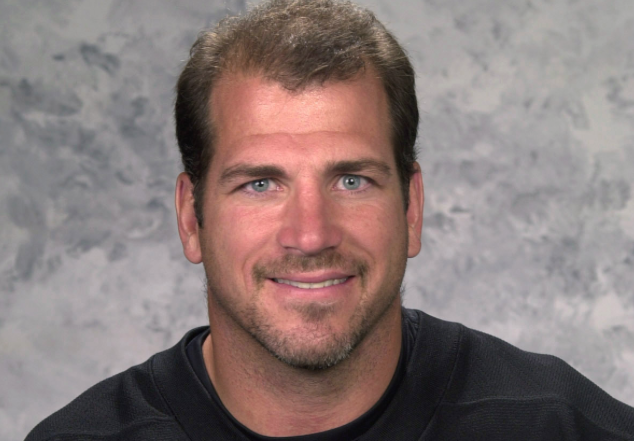 January 14 – Evgeni Malkin scored against Detroit and passed Rick Kehoe for sole possession of fifth place on the team’s all-time goal scoring list with 313. January 15 – Evgeni Malkin’s 11th career hat trick was part of a six-goal second period against the Washington Capitals to tie Jean Pronovost for franchise goals (316). Six goals in a period established a record for most goals in a period at the PPG Paints Arena. Pens won, 8-7, in overtime. Matt Murray becomes the second goalie in team history to win a game after giving up seven goals. (W. Young 10/11/88, 8-7 over Washington). February 11 – Josh Archibald beat Arizona’s Mike Smith for his first NHL goal. February 14 – Matt Murray made 29 saves for his third shutout of the year as the Pittsburgh Penguins defeat the Vancouver Canucks, 4-0, on goals from Evgeni Malkin (23), Jake Guentzel (6) Phil Kessel (20) and Matt Cullen (9). February 16 – Sidney Crosby recorded his 1,000th NHL point by assisting on a Chris Kunitz goal against the Winnipeg Jets. February 25 – The Pittsburgh Penguins defeated the Philadelphia Flyers, 4-2, in front of 67,318 fans at Heinz Field in the 2017 Coors Light NHL Stadium Series game. February 28 – The Dallas Stars scored three 3rd period goals to beat the Penguins, 3-2. First time in 66 games the Pens lost when leading after two periods. 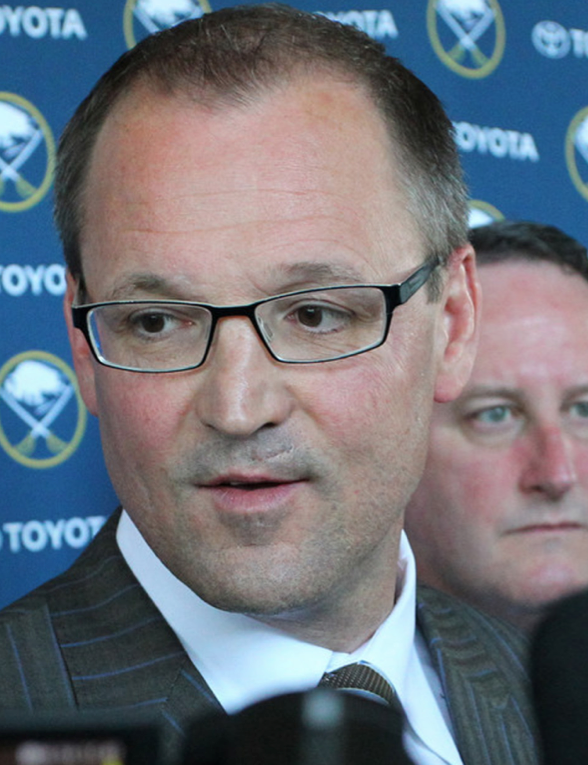 The last such loss was April 7, 2015, in 4-3 overtime loss against Ottawa. March 1 – The Chicago Blackhawks were paced by Patrick Kane’s hat trick to beat the Pittsburgh Penguins, 4-1. 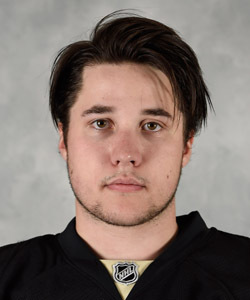 Pittsburgh’s goal scored by Scott Wilson (7). 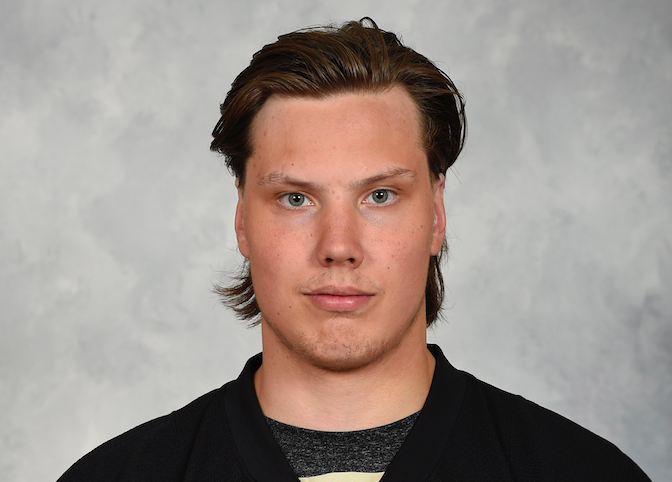 March 17 – Phil Kessel was stopped on a penalty shot by New Jersey goaltender Keith Kinkaid, and Penguins Carter Rowney scored his first NHL goal. 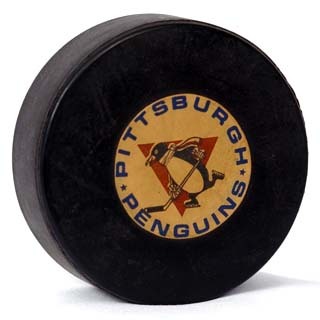 March 19 – Sidney Crosby scored his tenth career hat trick (38,39,40) and Marc-Andre Fleury notched his 44th career shutout as the Pittsburgh Penguins defeated the Florida Panthers, 4-0. March 31 – Sidney Crosby passes Jaromir Jagr and moved into second place on the team’s all-time assist list with 641. Mario Lemieux holds the franchise record with 1,033. April 16 – Jake Guentzel completed his first playoff hat trick by scoring 13:10 into overtime to defeat the Columbus Blue Jackets in Game 3 of the first round. The Vegas Golden Knights formed their roster via NHL Expansion Draft, where existing teams each lost a player to the new franchise. 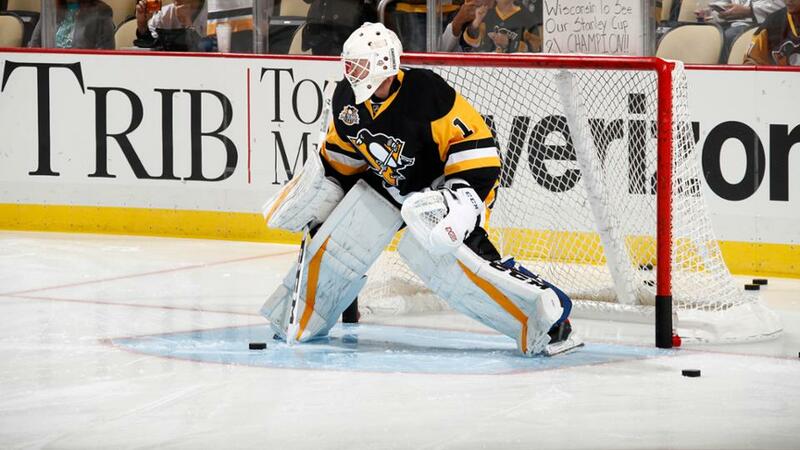 Pittsburgh lost goalie Marc-Andre Fleury. Edmonton Oilers Conor McDavid was named the MVP of the NHL. Oct. 11 – Goaltender Mike Condon claimed on waivers from Montreal. Nov. 2 – Traded Condon to the Ottawa Senators in exchange for fifth-round draft pick in 2017. Feb. 23. – Acquired defenseman Ron Hainsey from Carolina Hurricanes for forward Danny Kristo and a secound-round pick in the 2017 draft. Click on any player’s name to show Pittsburgh career statistics.